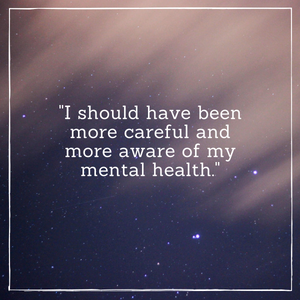 "If we look at my mental health condition as a body ache, you could say I’m having a 'flare up,' like the weather has changed suddenly and the body is letting me know. Surprisingly (or not? I don’t know), this is me in recovery." Reactions like that are why I want to tell the world about my experience—the fact that my little story could change someone’s perspective on mental illness, well, that’s huge. 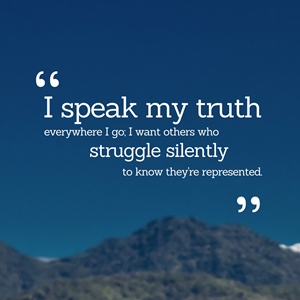 "I needed to be able to relate to someone who looked like me and was experiencing mental health issues like I was. 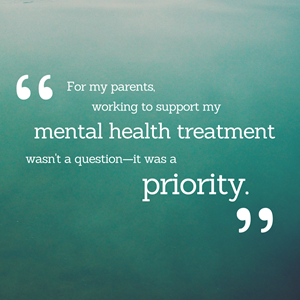 I needed to see that there was hope and that with the right treatment, support and additional resources, that I could have a life worth living." 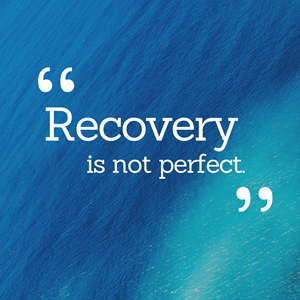 To me, recovery means validating my own feelings, trusting in my experiences and admitting that it was not my fault. 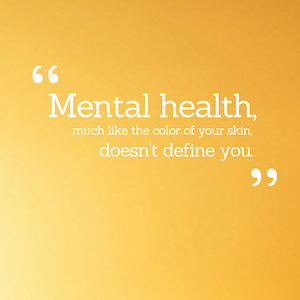 Mental illness does not discriminate. 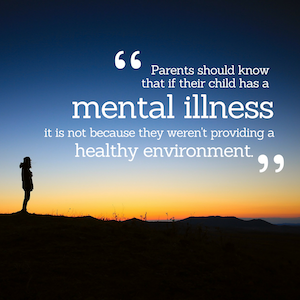 Parents should know that if their child has a mental illness, it is not because they weren't providing or creating a healthy environment for their child. 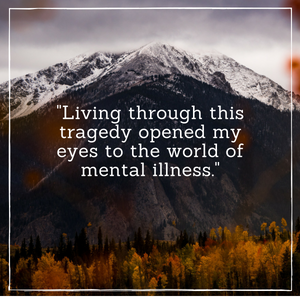 "My negative thoughts are telling me not to submit this because 'who cares about my struggles,' 'others have it way worse,' but I’m continuing to type this anyway because I want others who are struggling to know you are not alone." 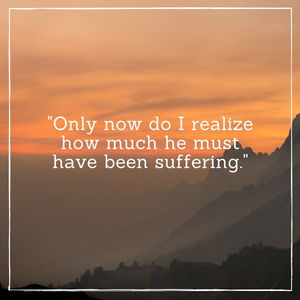 Being a suicide loss survivor gives one much more perspective—I hope to use this perspective to educate others. When one suffers, we all suffer. 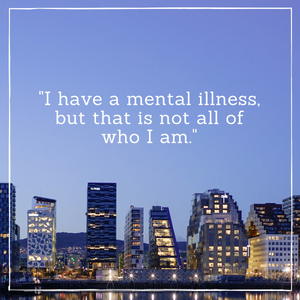 We’re all in this together and it’s my desire to smash the stigma associated with mental illnesses of all kinds. 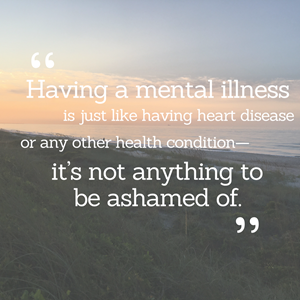 Learn about mental illness. Early education and detection might save you from triggering a lifelong condition.